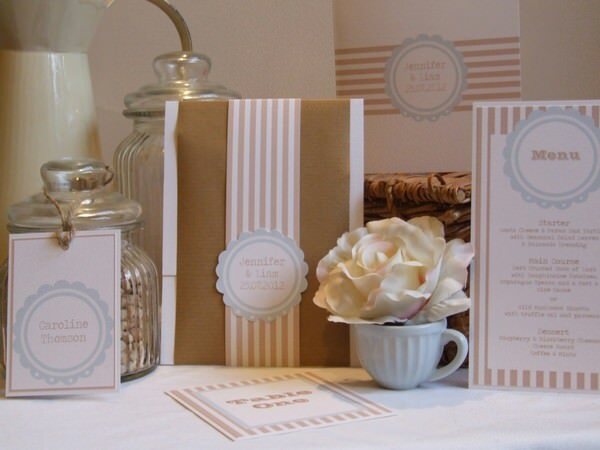 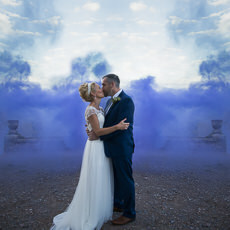 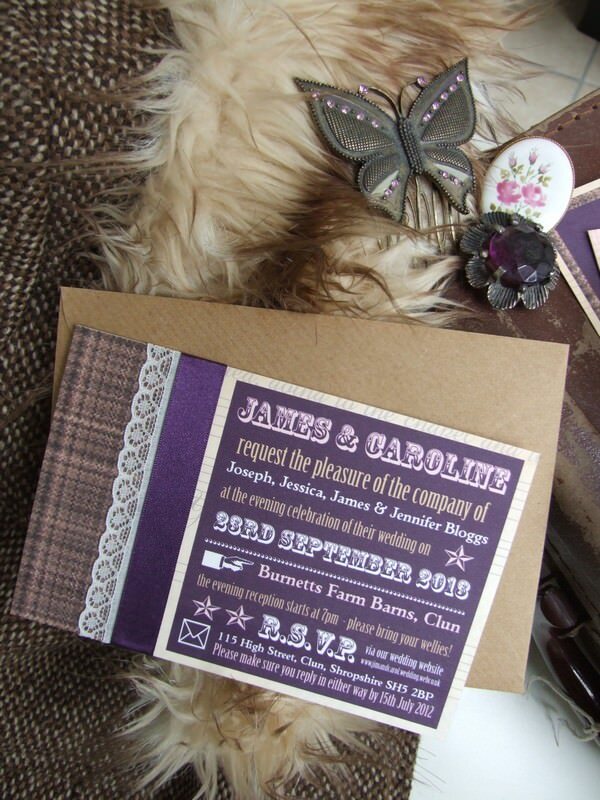 This afternoon we are talking invitations in particular Knots and Kisses wedding stationery and their re launched ‘English Eccentrics’ range. 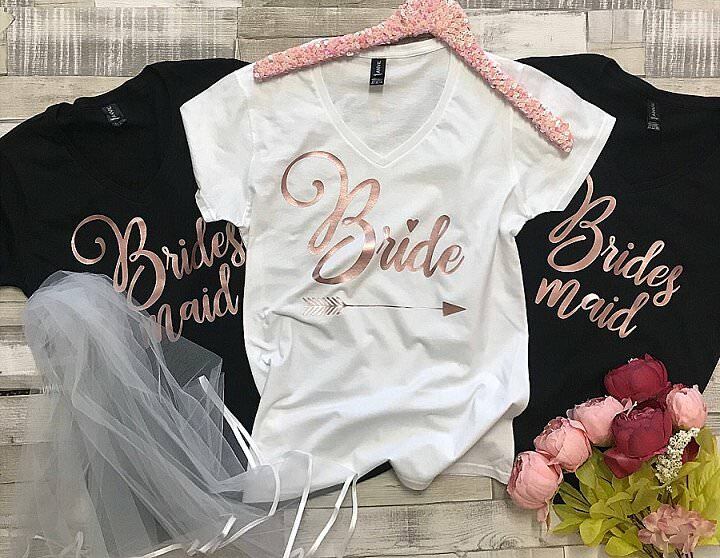 Nikki from Knots and Kisses has been a sponsor of mine for over a year now and I have to say she is one of the most popular sponsors I have on the blog. 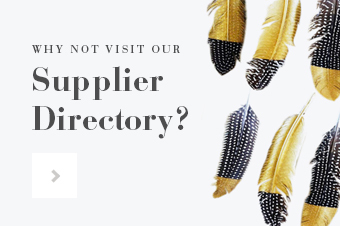 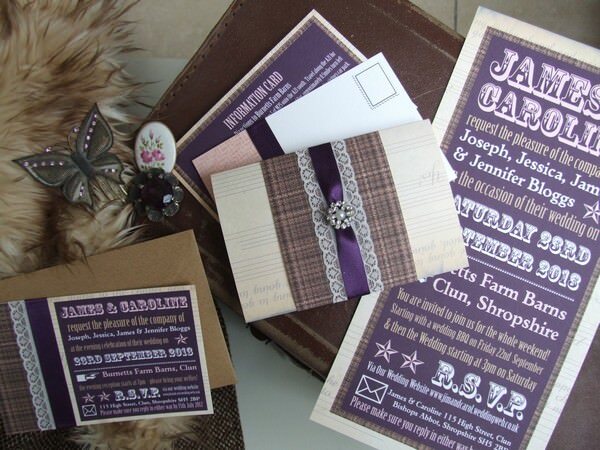 Nikki tells us more about the range………..
‘The Day Invitation is now a concertina style, with a colourful typography interior, and on the outside wrapped in a tweed and lace band with a diamante detail. 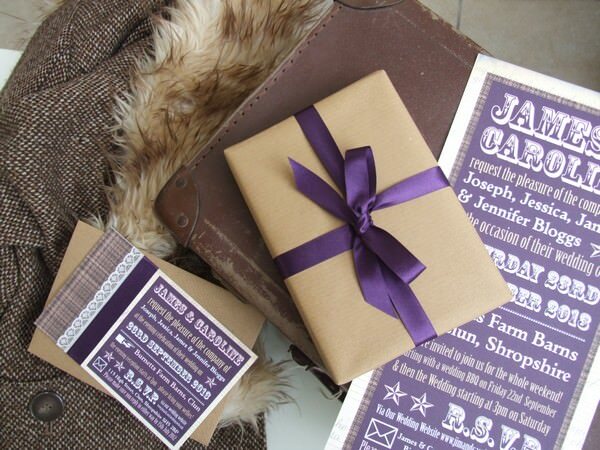 You can also buy the range as a Day Invitation Pack, including a Information Card and RSVP Postcard, and each invitation comes in its own special box style envelope, wrapped in brown paper and tied with matching purple ribbon. 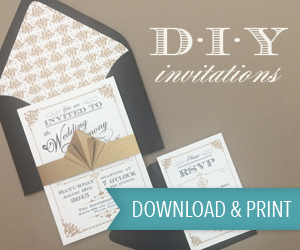 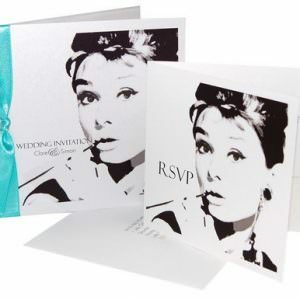 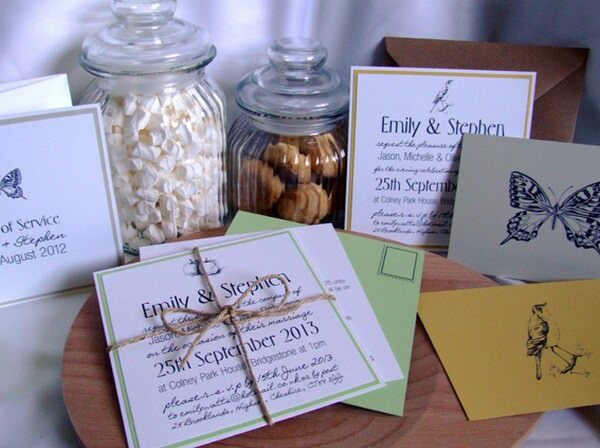 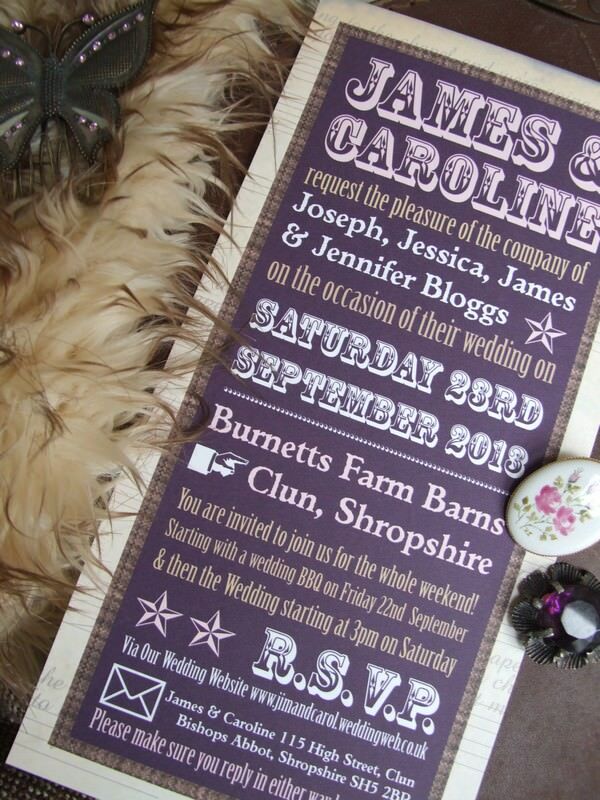 They are then pre-addressed to your guests … already for you to just pop a stamp on and put in the post! 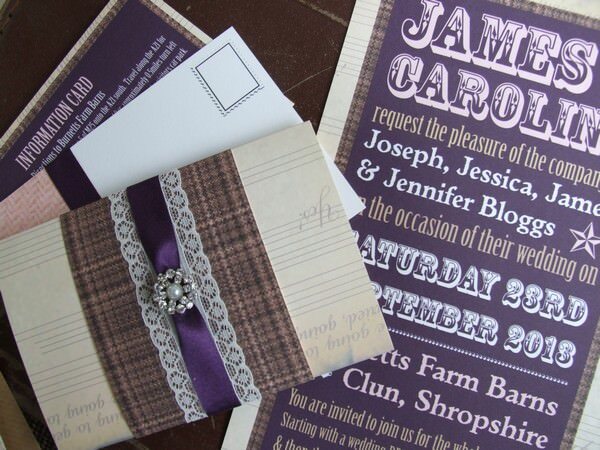 The evening invitation is similarly decorated with tweed effect and lace but in a flat postcard style and a matching brown kraft envelope. 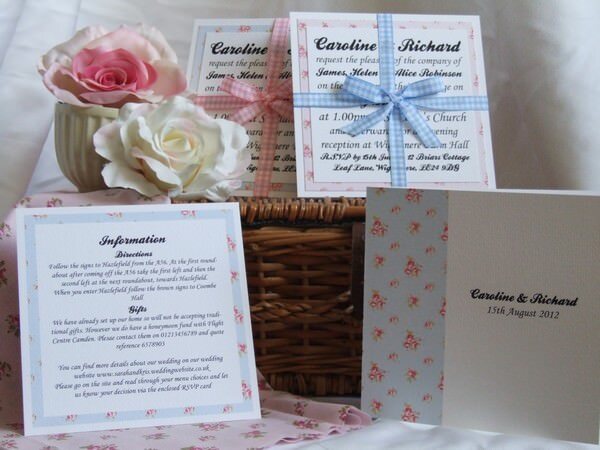 To show you Nikki’s variety in style here are a few other designs from her current collections. 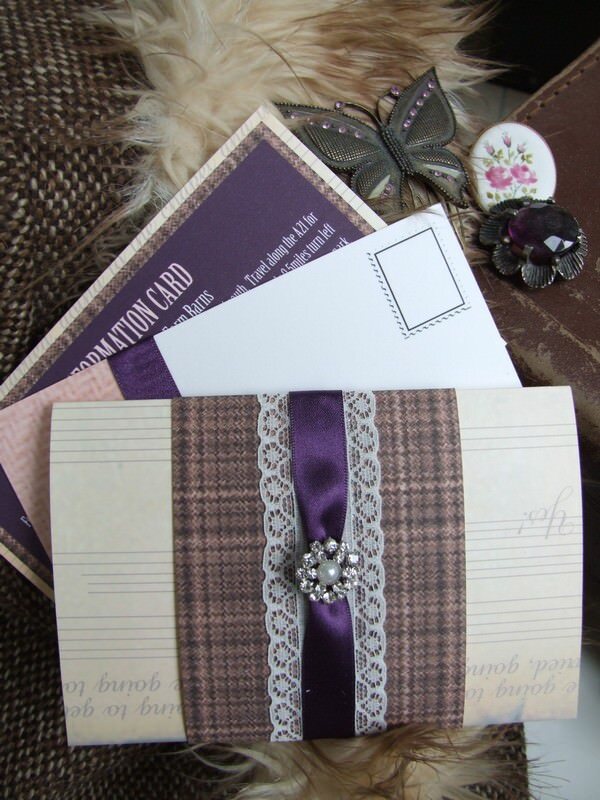 Inspiration Friday - Knots and Kisses new range.........English Eccentrics!